SOUTHLAKE, TEXAS – There is new construction throughout the Dallas / Fort Worth area, and commercial real estate firms such as Champions DFW Commercial Realty, LLC help guide you to the right locations. 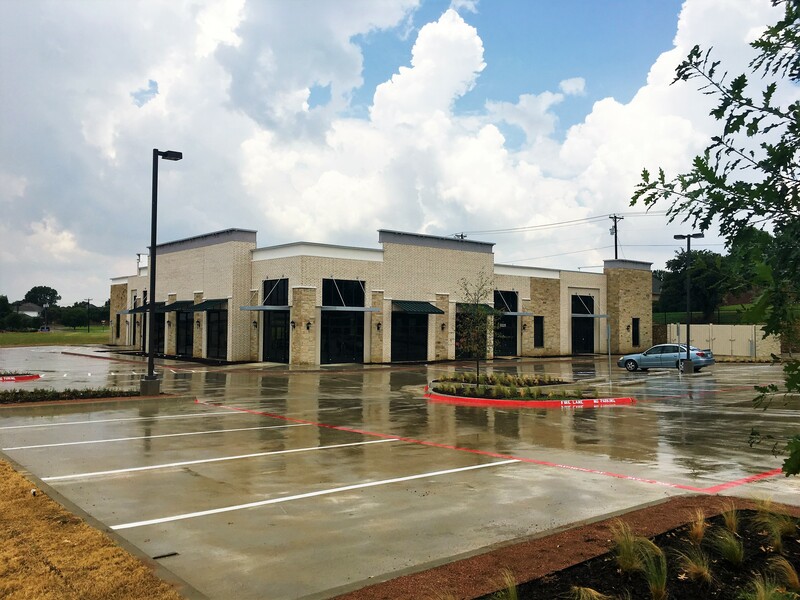 Champions DFW announces the completion of a medical, office and retail building in North Richland Hills—featuring space for lease ranging from 2,000 to more than 16,000 square feet. Champions DFW is a full-service commercial real estate brokerage firm based in Southlake, and they service the entire Dallas / Fort Worth area. This new multi-faceted property is located at 8479 Davis Boulevard near North Tarrant Parkway. Nearby retailers include Target, Wal-Mart and a Kroger Signature store. The pre-leasing special includes up to six months rent abatement. Condo ownership is available, there’s a tenant improvement allowance, abundant parking, and building/monument signage. Contact Sandeep Sandhu or Eric Goodwin at Champions DFW for additional information. From new construction in North Richland Hills to newly constructed podcasts at ChampinsDFW.com and on iTunes, Champions DFW offers weekly radio shows that are archived as podcasts. Each show features guests associated with commercial real estate providing an insightful look into every aspect before, during and following commercial real estate transactions. The complete lineup of podcasts can be found here, and they are free downloads. Would you like to become a vendor partner of Champions DFW and be on the show? Contact Jim Kelley at 817-488-4333 or visit championsdfw.com. Learn more about new construction and second-generation commercial real estate when you connect with Champions DFW on LinkedIn, like Champions DFW on Facebook, follow us on Instagram, Twitter and listen to our free podcasts on our website and iTunes.